2" x 2"; 15GA. 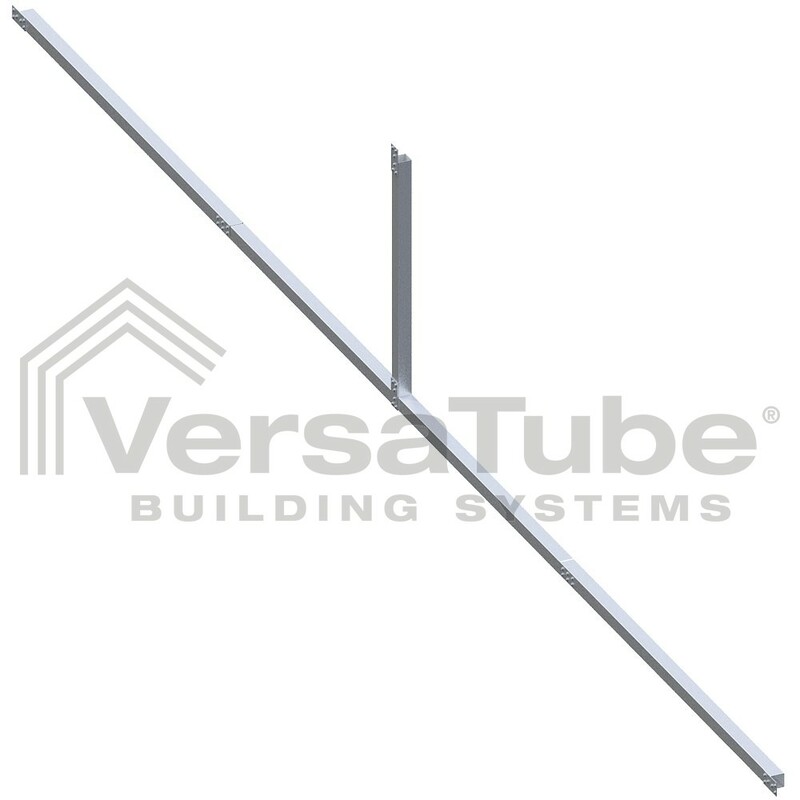 Installs in the peak of the front or back trusses and attaches at a right angle below the eave corners of the two side posts. Allows the application of horizontal sheet metal (not included). Includes collar tie and vertical support frame components, brackets and screws.